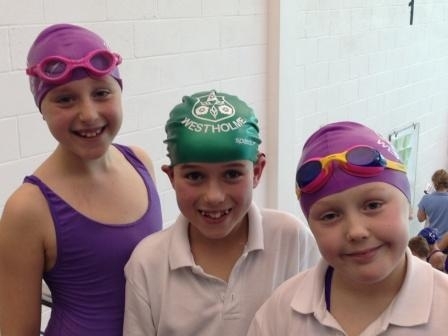 Westholme hosted the annual AJIS Swimming Tournament, held at Darwen Leisure Centre. OurYear 5 and 6 pupils took part in various events including a number of relay races. Everyone swam really well with many making it through to the finals. Well done to everyone who took part!